The smaller streamer earned the donation after an amazing guitar solo. 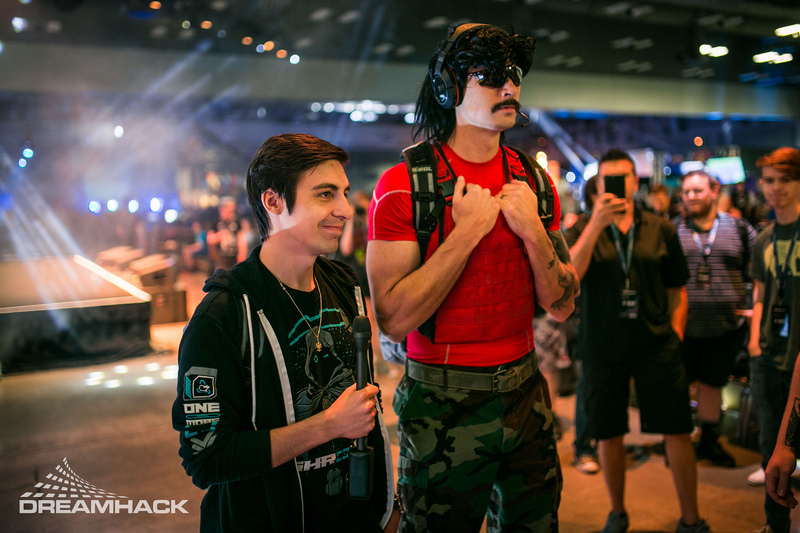 It was just a regular streaming day for small-timebroadcaster, Jursh00, when Twitch superstar Michael “shroud” Grzesiek hopped in to watch. Shroud sat while listening, and watched as someone donated Jursh six bits on his stream. Right after, Shroud immediately went to donate some bits of his own. He ended up giving the streamer 25,000 bits, which equaled out to $250. Shroud has been known to donate to smaller streamers before, at random times. For example, he recently found out that an old friend had cancer. Jennifer “jenniez_tv” Shih was diagnosed with stage four colon cancer, and she was streaming to help pay for her hospital bills. In response, Shroud donated $2,500 to her to help with the payments. The Twitch streaming platform can be filled with trolls, toxic chat rooms and rude streamers alike. There are times, however, when the community can band together and make a big difference in somebody’s life. In this case, it’s not just the donation that will help out Jursh—the attention from a streamer as big as Shroud will surely give his channel a lift as well.